Biography.com has a wonderful synopsis about Queen Elizabeth's life along with a gallery of photos from her life. 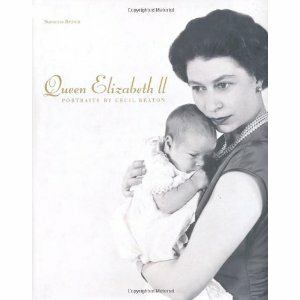 Plus, the Queen's Diamond Jubilee online store offers a variety of books and dvds about Elizabeth's life. Have fun learning all about her life like I did. I had an "off" sort of month and haven't been paying attention to his blog for a while. Hopefully, I'll be getting back on track! A little behind in recording my books. 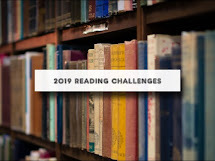 #23 "Snow Treasure" by Marie McSwigan; #24 "The Burning Bridge" and #25 "The Icebound Land" both byJohn Flanagan. I finished Tombs of Endearment by Casey Daniels, A Deadly Chocolate Pi by Cynthia Gallant-Simpson and three others. still trying for "one a week"
Great post! We just came home from a carillon concert held on Parliament Hill in Ottawa in honor of the Queen. I am thinking of reading one of the royal biographies but not sure which one yet!